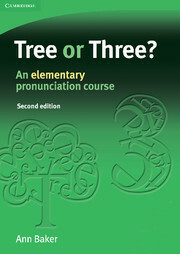 Now in full colour and with updated artwork, this revised edition of Tree or Three? retains its simplicity and straightforward syllabus. The maintained emphasis on minimal pairs, which made the original edition so popular, makes pronunciation practice light-hearted and accessible. This is book-only version. 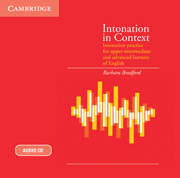 A self-study pack (comprising a book and 3 Audio CDs) is also available.